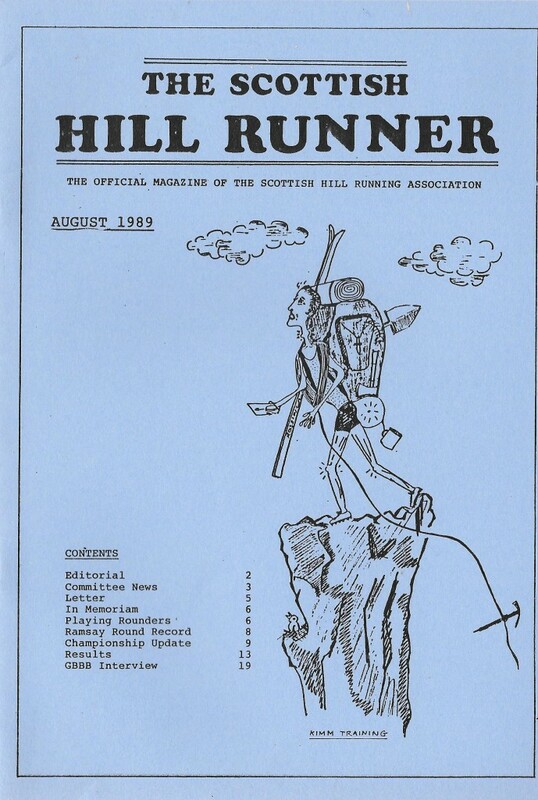 Scottish hill runners are a breed apart. 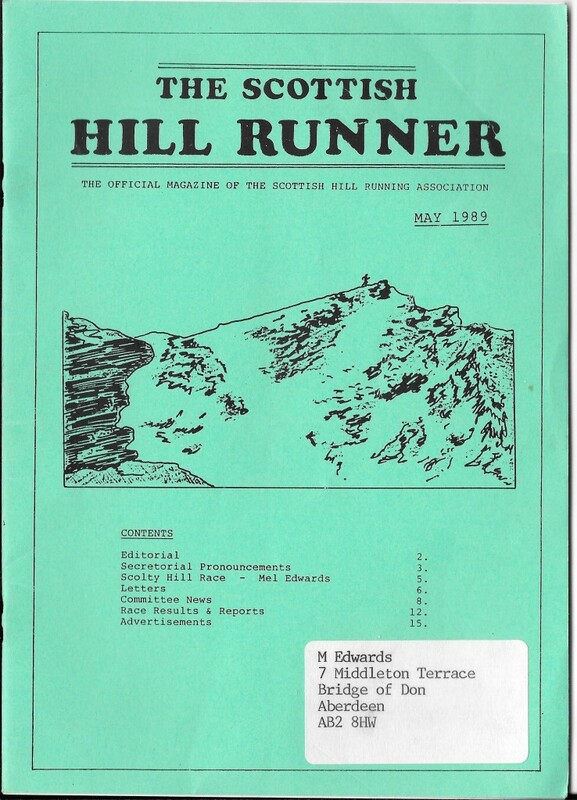 The dedicated hill runners, who run hills races 100% of the time, or even those who run road races for 10% of the time leaving the other 90% of racing time to the sunlit uplands, are not really like the rest of us. One of their number, when asked to run in a road relay, said to me, “I know I’m fast. I don’t need to prove it to anybody. ” Their sense of humour is often quite different too, and they always seemed to me to be fonder of a pint than most other runners. 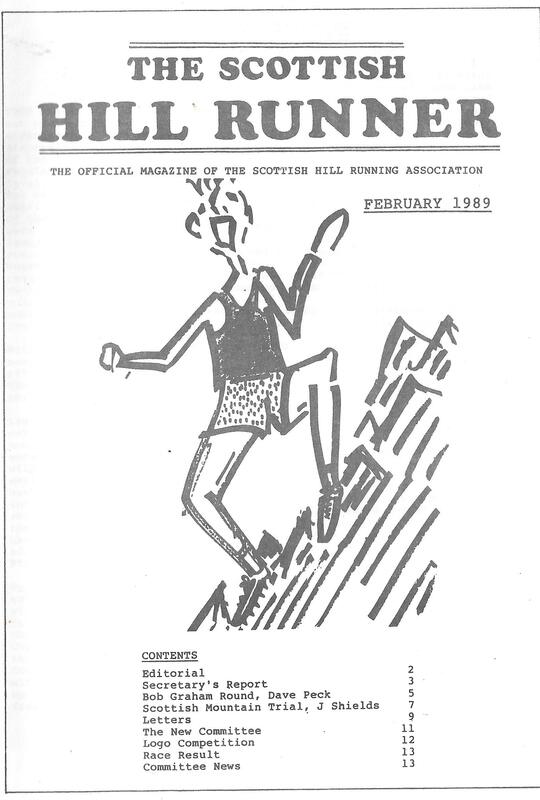 Given that after stewarding two of the Arrochar Alps races, a friend and myself once went over basically the same trail for a three day walk, and after seeing another friend who was a very good hill runner hurtling diretissima down one of the said Alps, I have nothing but respect for the breed. 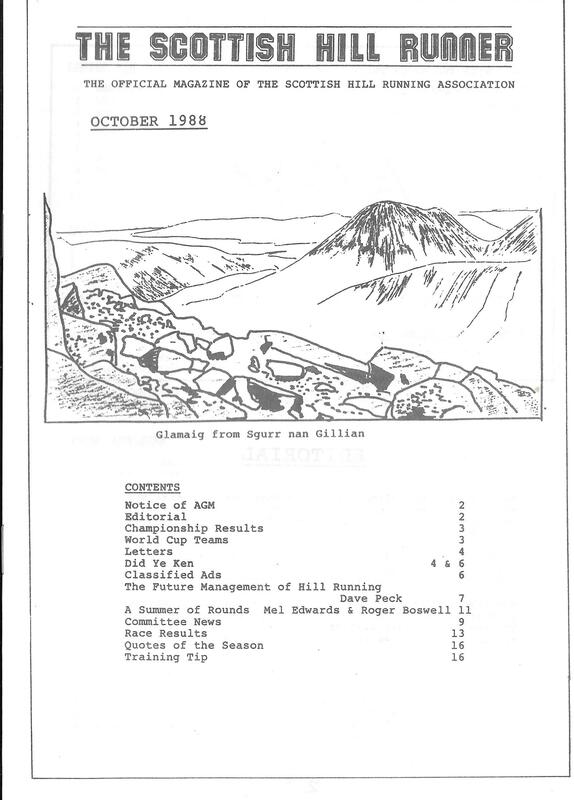 Mel Edwards gave me copies of ‘The Scottish Hill Runner’ magazine a while ago and the contents have been perused and information filtered down in many cases to other articles. 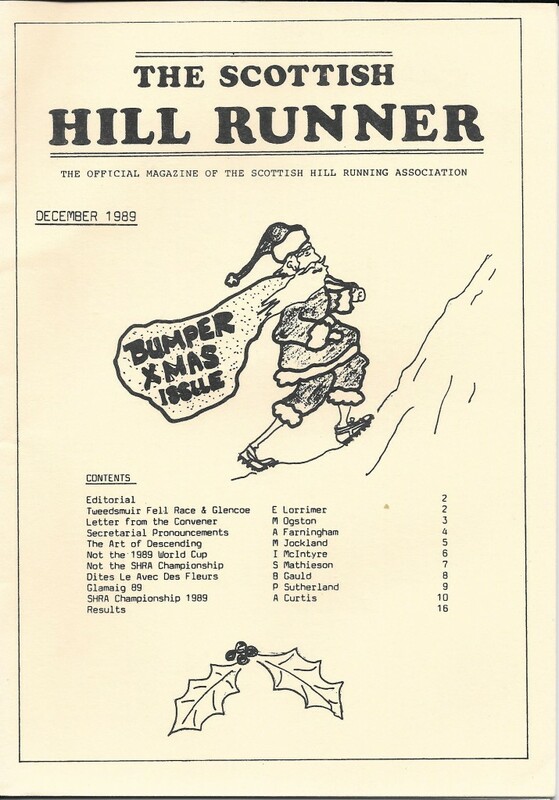 Since there seems to be an interest in actual running memorabilia I decided to put the covers of these magazine which cover 1988 and 1989 up on the site. 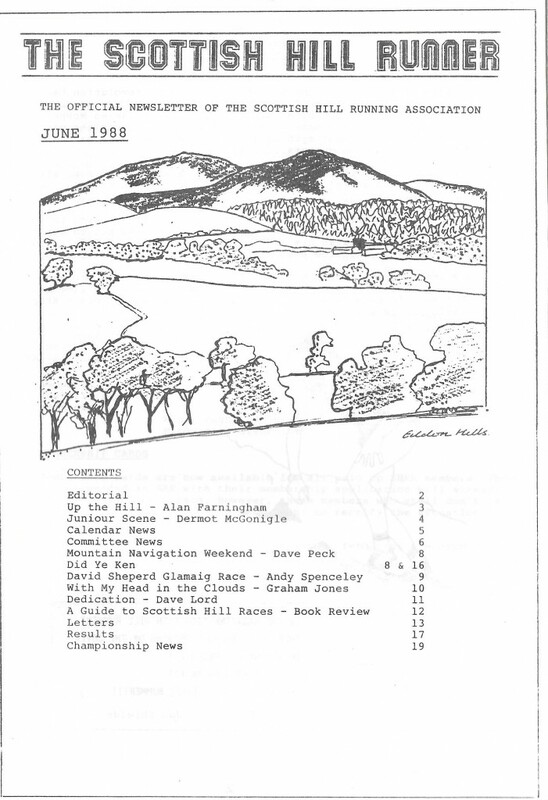 They are below, and then I will put the content of the first one on a linked page. If the interest is there, I will put up the contents of the others. 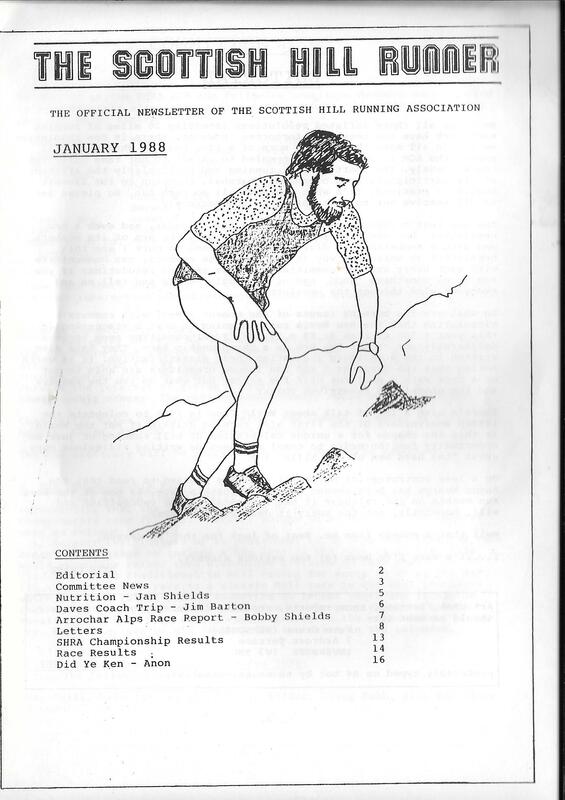 The first one is for January 1988. There is a definite improvement in the finished product in terms of presentation, content and layout of themagazine but the attitudes and values expressed don’t change from one edition to the next!